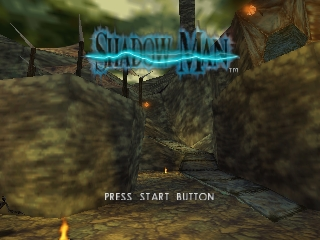 Shadow Man for the N64 is an excellent, but often overlooked game for the system. 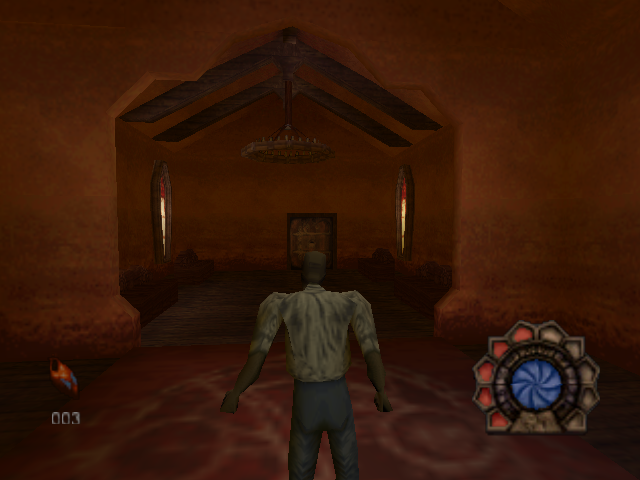 It is a big and very dark adventure with some very mature themes like voodoo, black magic, satanism, the realm of the dead and some deeply unsettling imagery. However, all that is mere dressing on a VERY satisfying dish. 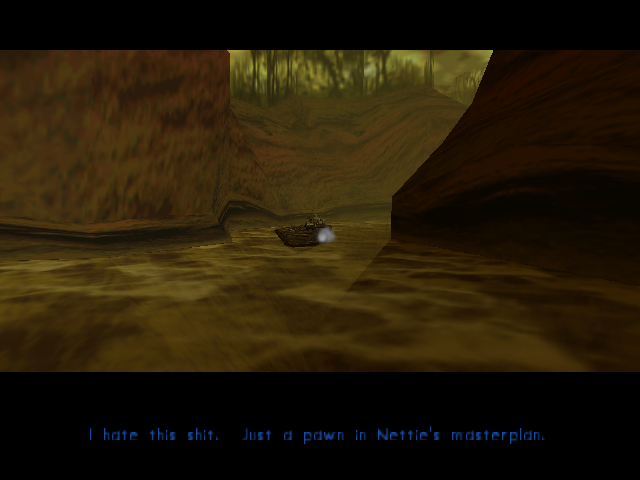 The game can be described very briefly and accurately by saying it is Metroid (the first one) in 3D. 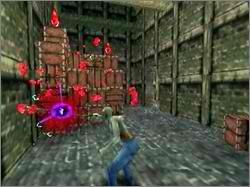 A very, VERY big map, innumerable hidden nooks and crannies, dangerous enemies and an assortment of weapons which are not only potent but also have (in most cases) another function, which will allow you to explore further and further in the game world. 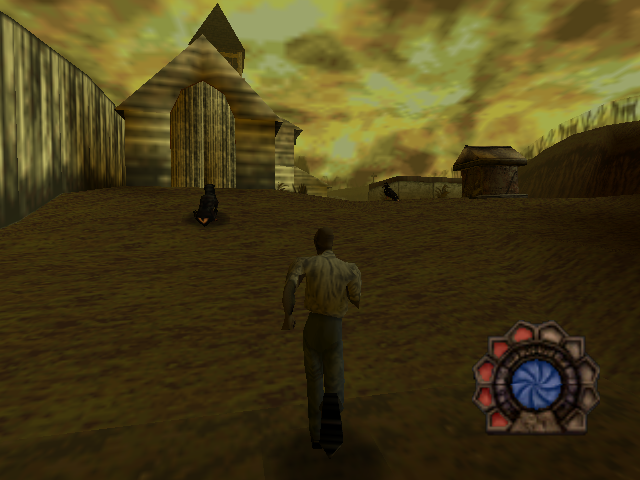 The music is always haunting and atmospheric, the graphics hold up quite well even after so many years and the controls (despite needing a little geting used to) are quite functional, employing a sort of R-Targeting, similar to that of Zelda for fighting enemies. With one exception. 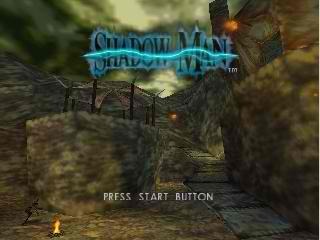 Shadow Man can wield 2 weapons, one in each hand at any one time. 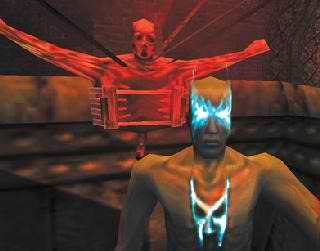 All in all, the haunting atmosphere, surreal characters and unbelievabley designed gameworld all beg to be explored. 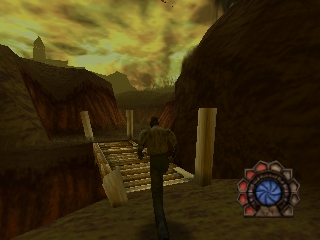 This game is another of the diamonds Acclaim offered to the crown of the N64. The game is not for everyone, as it's easy to get lost if you're not careful. Play it and see if you are among the few who can see it for what it is. A forgotten classic. Now you can add videos, screenshots, or other images (cover scans, disc scans, etc.) 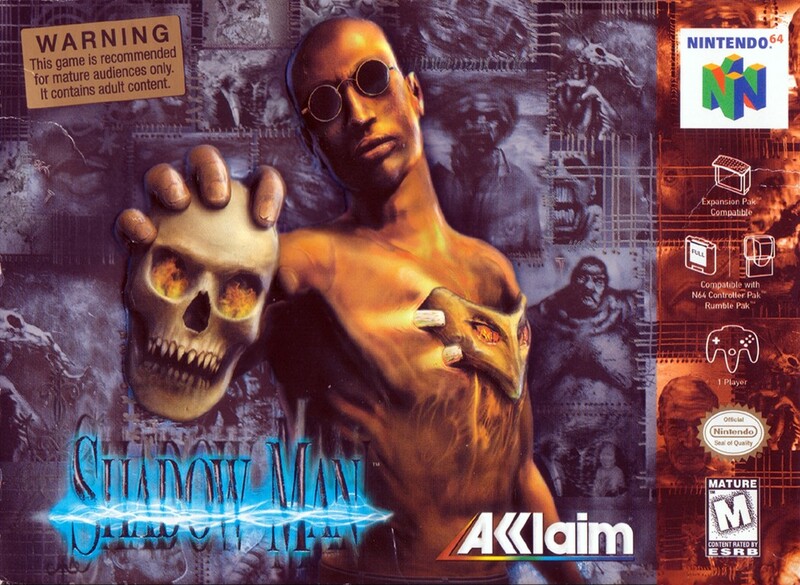 for Shadow Man (Europe) (En,Es,It) to Emuparadise. Do it now!